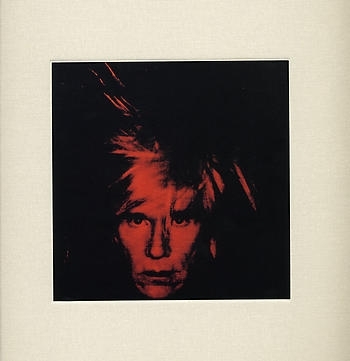 Published by Van de Weghe Fine Art, New York, 2005. Hardcover (cloth), 96 p., fully illustrated. ISBN 0-9705671-7-0.